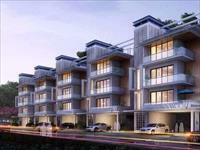 Looking for a property in Sohna? 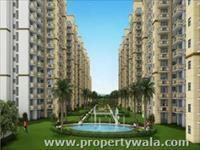 Have a property in Sohna? Sohna ko ek smart city bnaya ja ra h jise already Greater Gugaon ka naam diya ja chuka h, n Gurgaon k top most Famous builders move kr chuke h saath m Government Sohna m 2200 acres m Industrial area le kr aai h IMT Sohna or ye start b ho chuka h saath m sohna ko Delhi NCR m b laaya gya h or ab ise Delhi se connect kiya ja ra h KMP Express way k saath, saath m sohna m bhut si jagah h jaise Damdma Lake n hot water kund jismai nhane se sari skin problems dur ho jati h, so Sohna m bhut sari important things h jo apko janni chaiye..
Sohna now becoming a new planned city name as Greater Gurgaon. Now As per Master plan-2031, new sectors of 1 to 36. many big developers are here with for big residential and commercials projects, schools, universities, Big malls, shopping complex. Sohna is a best industrial area. 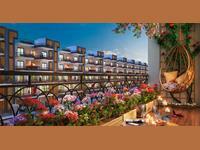 Sohna is one of the best destination in Gurgaon. 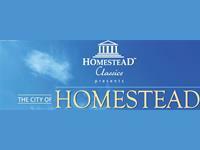 You have lots of residential and commercial projects coming up in this belt as well. 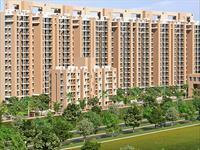 Sohna is a good location for future prospects This projects in Sohna IMT and Near KMP Coridoor. 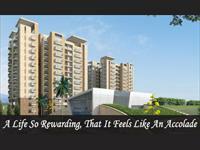 Sohna is a residential community of apartments & plots are the opportunity for the lucky people. 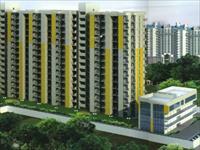 Central Park Group presents the exclusivity of owning your own house in the middle numerous conveniences and comforts. 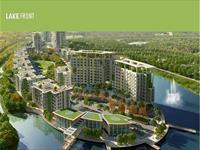 Situated on the rapidly developing Sohna Road, Central Park 3 is set to be a landmark. And the home of those in power. 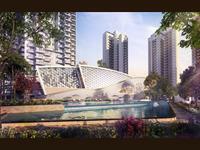 Central Park III is dotted with independent plots available in the sizes of 250 – 1000 sq. yards set among the scenic green landscape. Select from the few and the exclusive sites to make it your address. 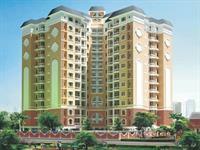 Sohna, Gurgaon is rated 8 out of 10 based on 6 user reviews. Have a good knowledge of Sohna? Share it and become a Locality expert. 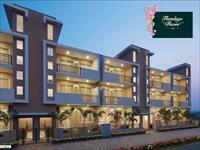 Finely crafted and committed to provide houses with unmatched quality. Central Park Flamingo Floors an upcoming residential project situated at Sohna in Gurgaon offers 470 apartments in 2 and 3 BHK configurations ranges from 1,093 Sq Ft to 1,230 Sq Ft.
Supertech Limited presents Supertech Hill City with 2 & 3 BHK apartments in Sector 2, Shona Gurgaon. Godrej Nature Plus nestled in the lap of greenery and fresh air, the 17-acre property offers 2 and 3 BHK presenting best views of the Aravali Hills. Here, your every day starts immersed in luxury. 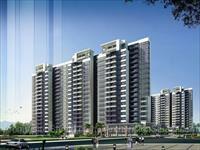 Central Park Cerise Floors project in Sector-33, Sohna, Gurgaon by Central Park, this project offers uniquely designed 2BHK units with wide balconies. It is the perfect way to celebrate your good fortune. 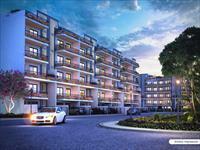 Central Park Clover Floors one of the residential development of Central Park which offers spacious and skillfully designed 4BHK independent floors. Eldeco Acclaim with 809 plush 2/3 BHK apartments spread across 13 acres offers you all the privileges that you and your family deserve. 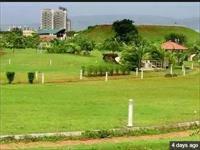 The project is offering best residential plot in sector 17, Sohna Road Gurgaon in very reasonable price. 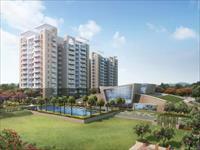 Raheja Aranya City, it is just a comfortable 20 minutes drive from Gurgaon – Sohna expressway. Eldeco Sohna offers you 2, 3 & 4 BHK multistory apartment with all aspect modern features and located at Sector 2, Sohna, Gurgaon. 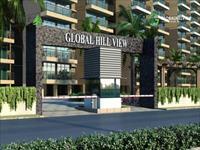 Global Hillview offers you the opportunity to invest in the most affordable living destination South of Gurgaon it is close to world class educational institutes, Malls and Industrial Areas. Central Park 3 Lake Front Towers is a leading residential development & a living of fulfillment and calmness in your standard of living.